This theme is worth the money. Although i had small problems i can recommend it. wonderful theme great support. Thank you. Beautiful theme and the best part is the prompt support of the team. 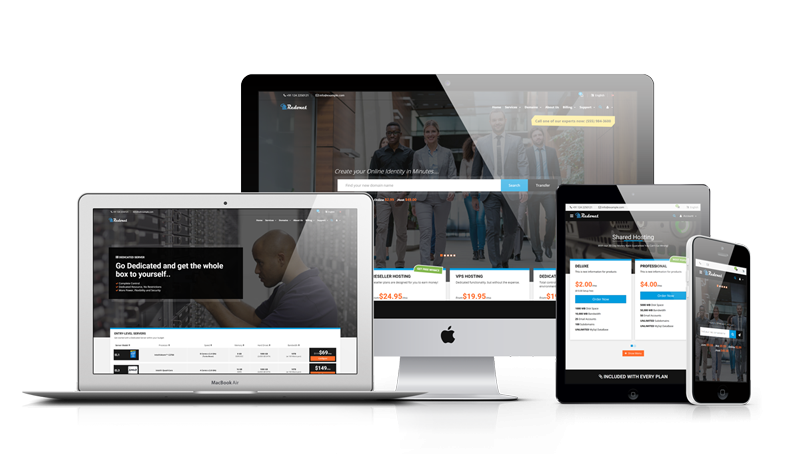 this theme is made to make money for your web hosting business. Its very well organized and the structure is done with lots of strategies and planning. The compatibility is great and a well-done job. Most importantly the customer support is marvelous. The support team, get out of their way to help you out. This is certainly the best buy on WHMCS marketplace and highly recommended.